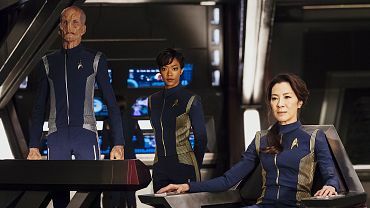 Malaysian Michelle Yeoh is playing a Starfleet captain on the new Star Trek Discovery series. Wouldn't it be great if she was free to speak with a full Malaysian accent and dialogue! "Captain, the aliens are hailing us on the communicator." "Don't kacau kacau me what lah you!" "Captain, they are threatening to fire on us! " "Aiya! Want retaliate izit? Don know lor. Where got phasers? So mafan." Information about Disney's and JJ Abrams new Indiana Jones movie has been leaked and it's like nothing you've ever seen before! Indy and Marion have separated. He's now returned to the world of smuggling historical artefacts. The reason for their split: their son Henry Jones Jr III, also known as Mutt, has joined the Neo Nazis. The Neo Nazis have discovered a historical weapon with the power to destroy the planet. Only Indy can save the world. A drink at a jungle bar is interrupted by Neo Nazi soldiers. Indy only escapes after the intervention of friendly forces. 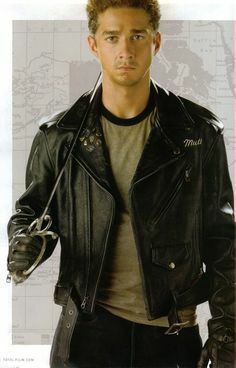 He then travels to the secret Nazi base under the snow where he confronts Mutt. There is an intimate family moment together before Mutt stabs Indy crying "Don't call me Junior!" The movie ends with Henry Jones the first, played by Sean Connery, on an isolated island, saying nothing. Do you like a drink but are afraid that it will interfere with your paleo diet? After all, there is no evidence that stone age man ever went to wine tastings or craft breweries. Fortunately, there is an easy solution! 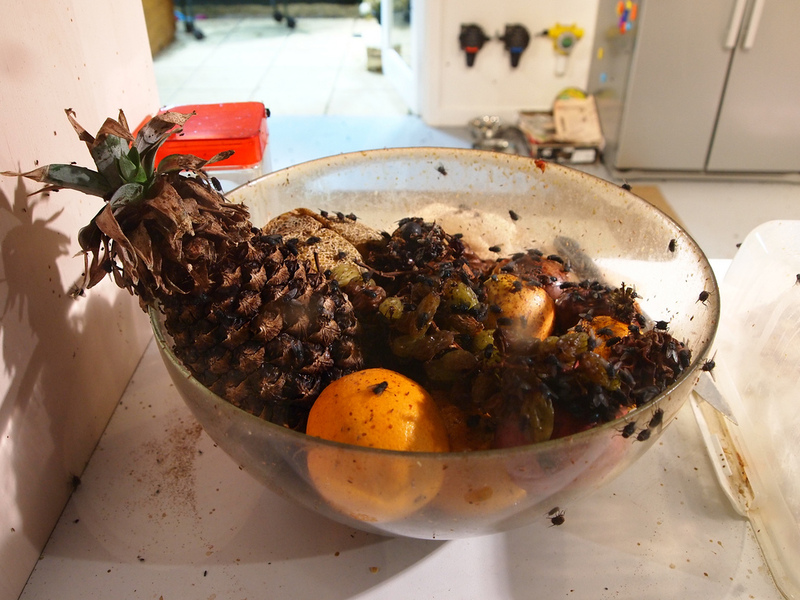 Simply locate some rotting fruit, preferably from under the tree from which it fell, but a supermarket dumpster is an acceptable alternative. Blend it up in your NutriBullet with some quinoa, kale and pond scum (err, spirulina) and there you go, an alcoholic mixer fit for the primitive party goer. Cheers! You are holding a birthday party. The guests have been generous with bringing food and gifts and now it's time for cake. You slice the cake into equal portions and hand out a slice to each of the guests. You give the cake to the richest guest (who happens also to be a mate from your private school), tell him to cut a quarter of the cake for you, keep as much as he likes for himself and sell any leftovers he doesn't want to the other guests. The recent state election results in Queensland and Victoria demonstrate that Australians do not understand how a functional democracy works. In both cases a pro-business conservative government has been removed after only a single term. Business needs certainty to operate. It is this lack of certainty and consistency that is the greatest weakness of a multi-party system of government where party policies are not similarly aligned. Australians, and indeed all democracies, should turn to the marketplace for a better system of government. Instead of making policy based upon the vague popularity among the ill informed general populace it should instead be made based upon what corporations or people are willing to pay for it. In this way the democracy of the marketplace rewards success, for those who are most successful will have more funds to determine the policies that should be enacted. Indeed the marketplace democracy is how many recent governments in Australia and overseas have been operating. We should not let the people dictate otherwise. We all know someone out there in the community who has is doing it tough despite working hard all their life and thought "I'd like to do something for them for once. Throw them a party or give them a trip overseas." Maybe it's your pastor or a doctor or maybe even your mother. There are some Australians who have worked hard for themselves all their lives. People like Gina Reinhardt and Rupert Murdoch. Make no mistake, through no fault of their own they are doing it tough now. Despite their efforts the price of iron is falling along with newspaper circulation figures. This is when we, as a community, can step in and lend a hand. That's why this government, on behalf of all Australians, is determined to reduce the burden on these heavy lifters of the nation through reduced taxes and broad ranged financial and legislative assistance packages. It's part of our plan to ensure a prosperous future for these great Australians.